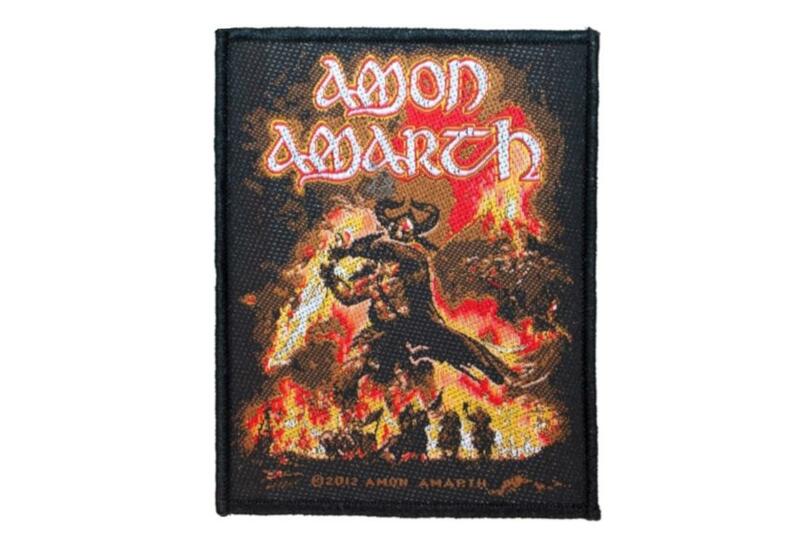 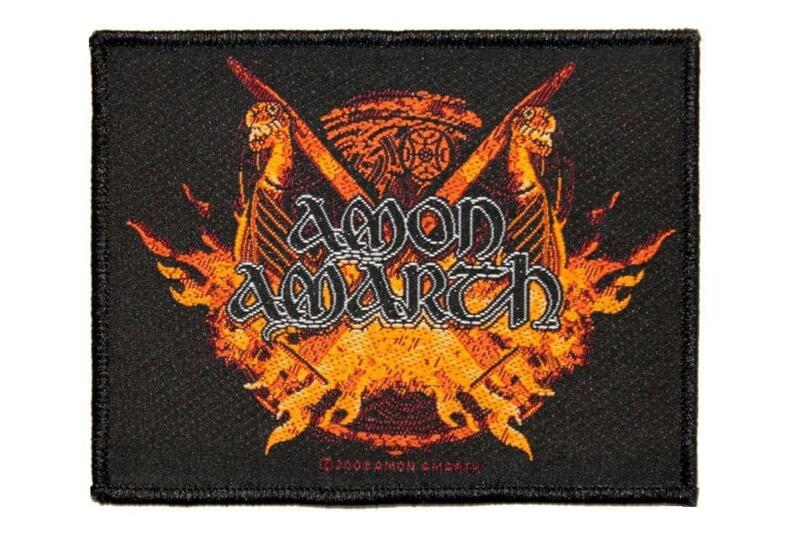 Amon Amarth - Viking Horde - Officially licensed woven patch. 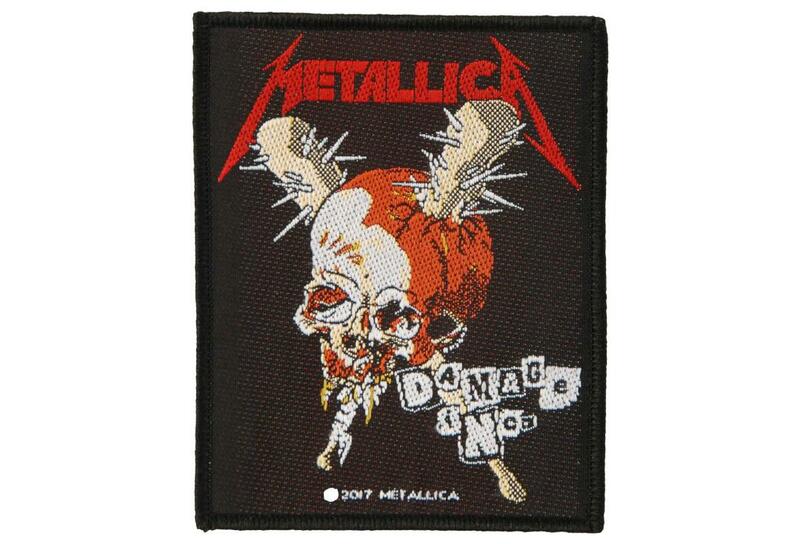 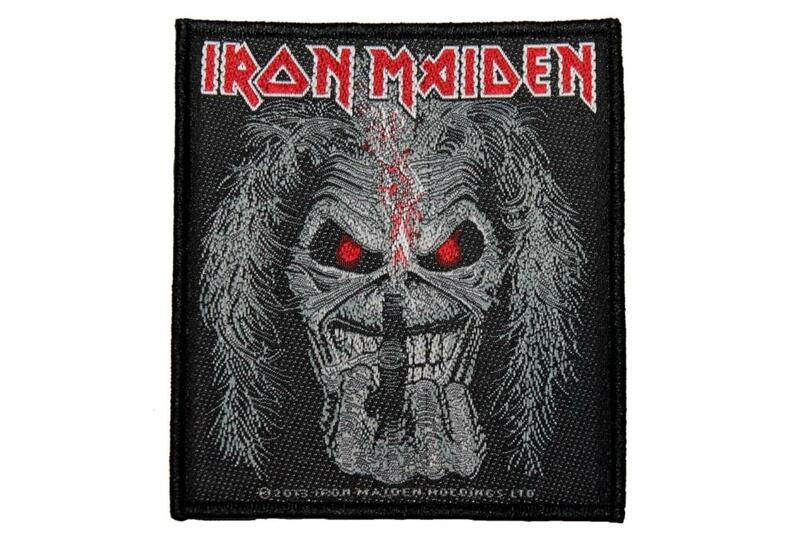 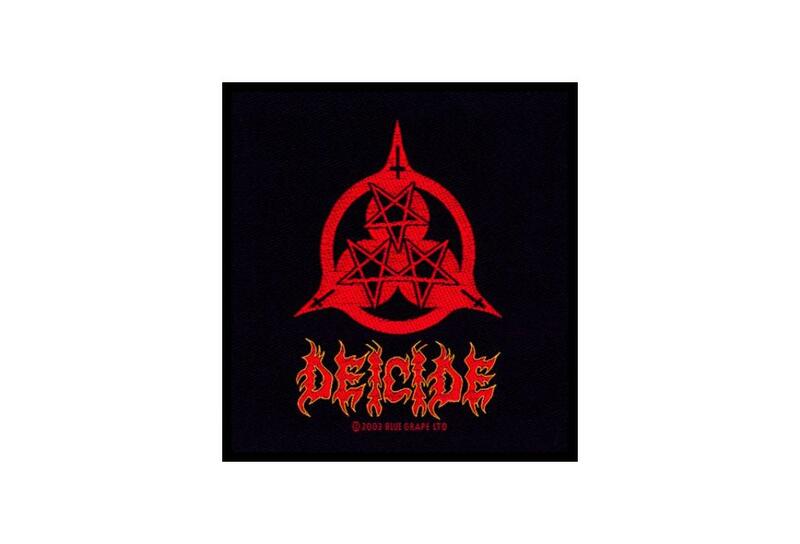 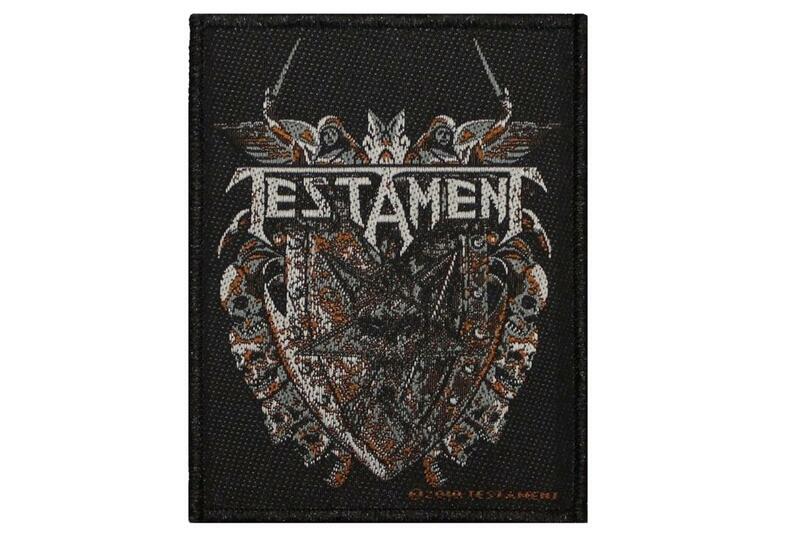 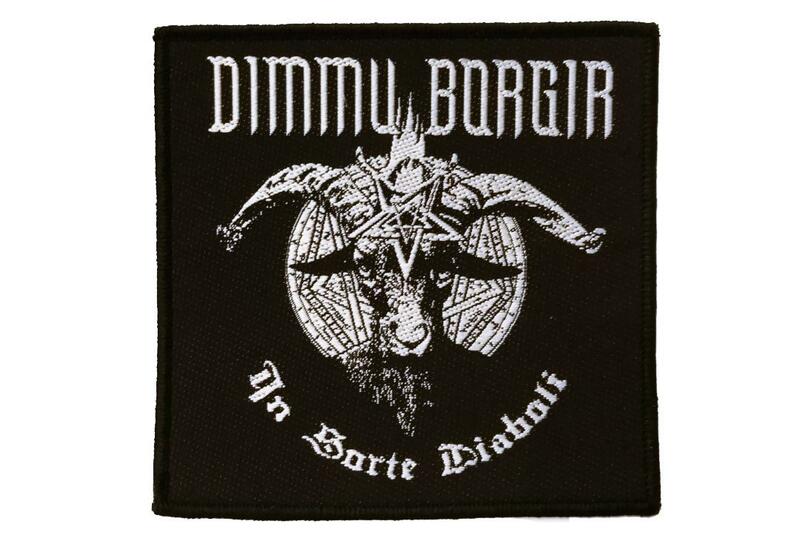 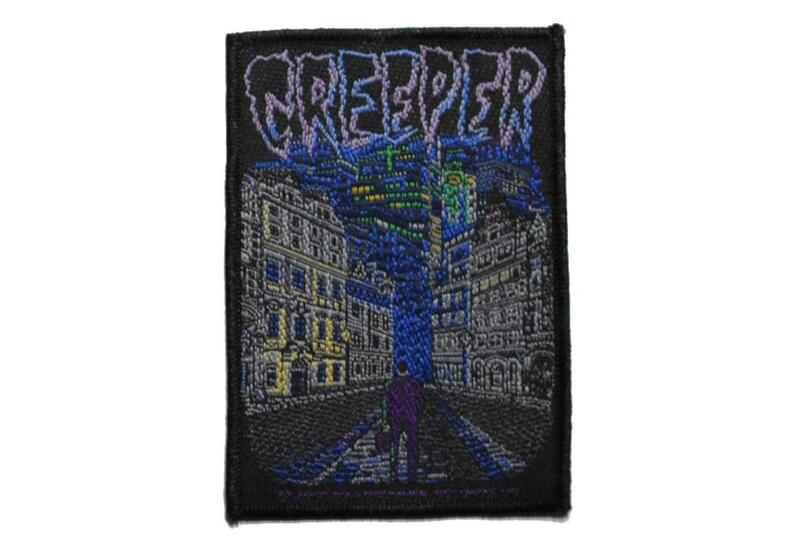 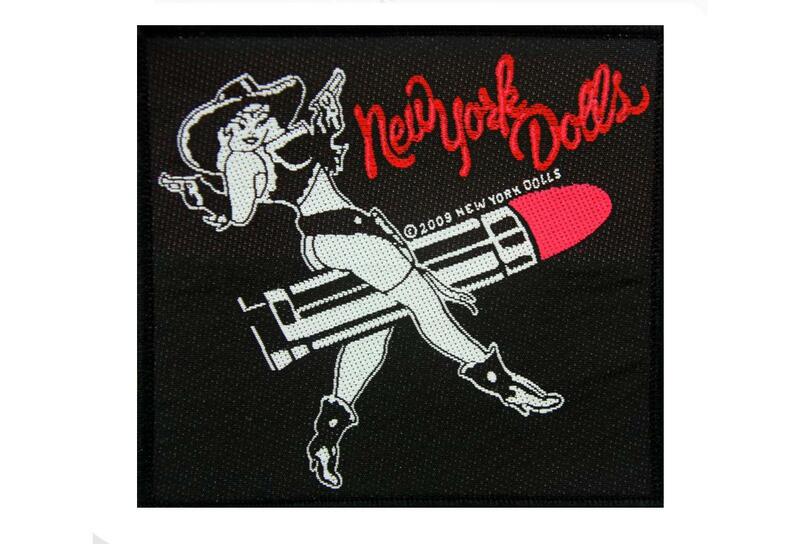 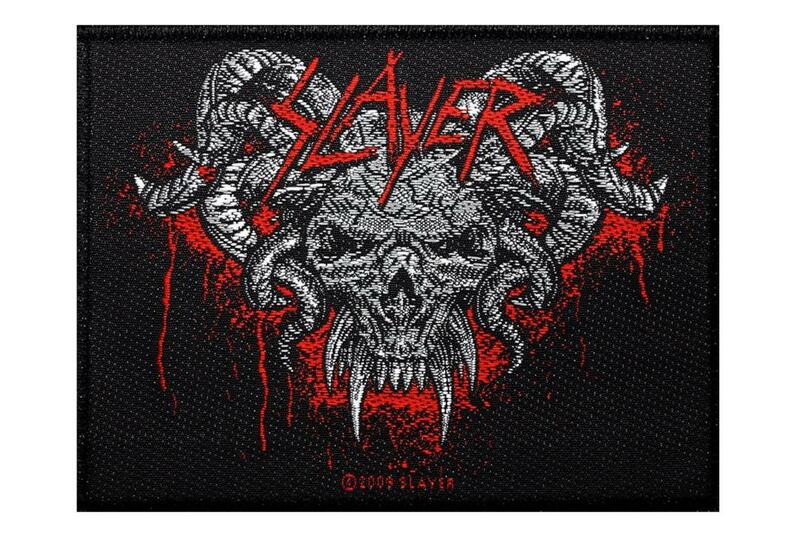 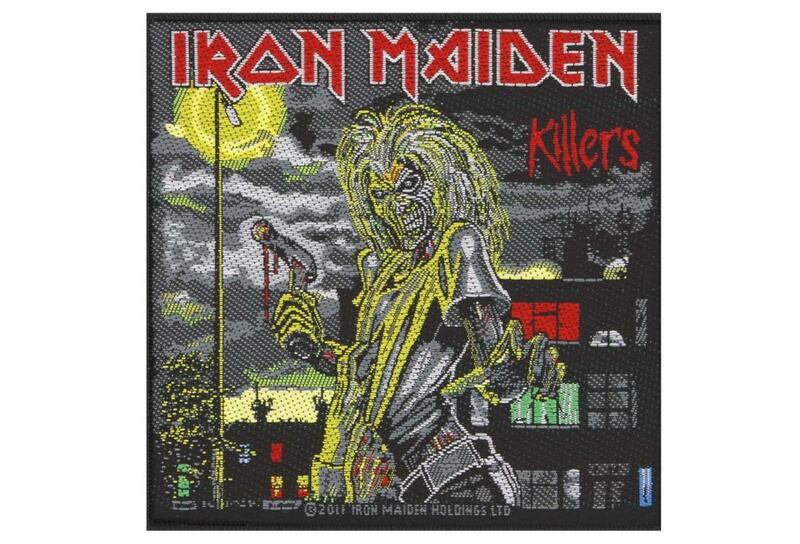 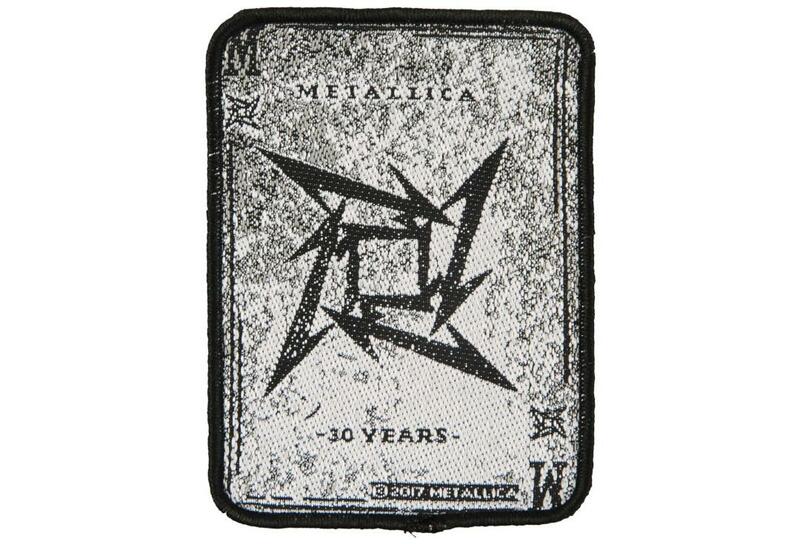 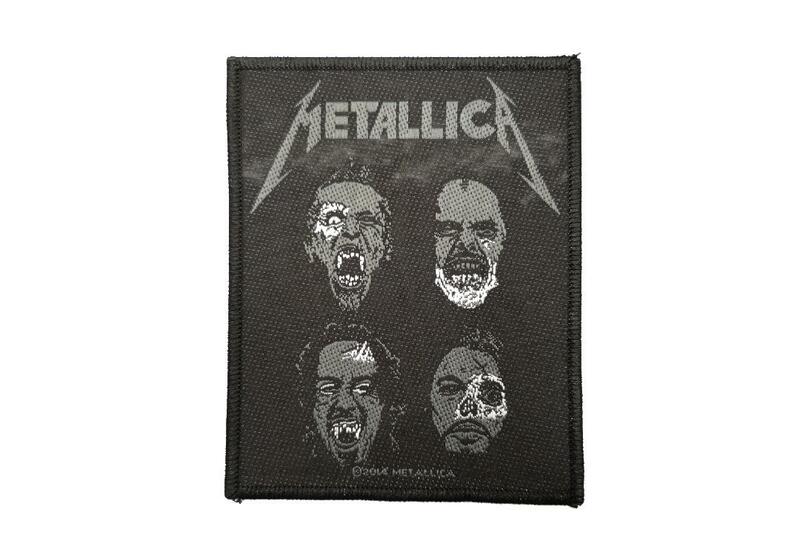 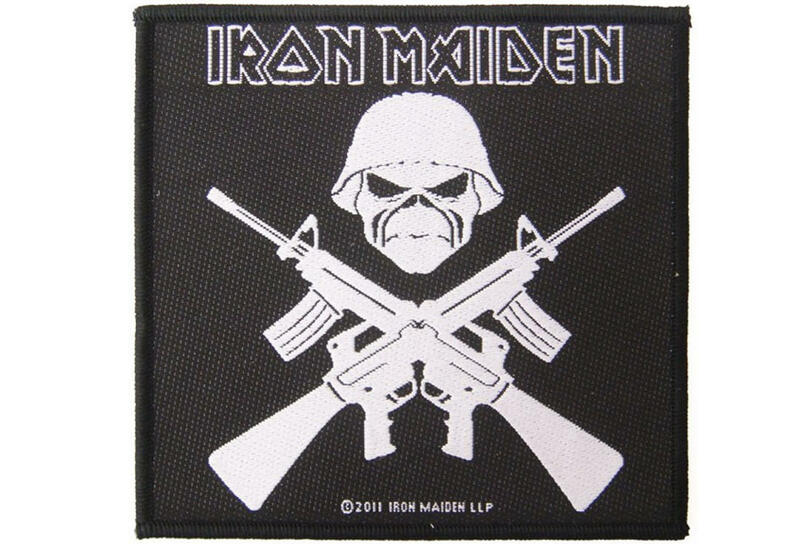 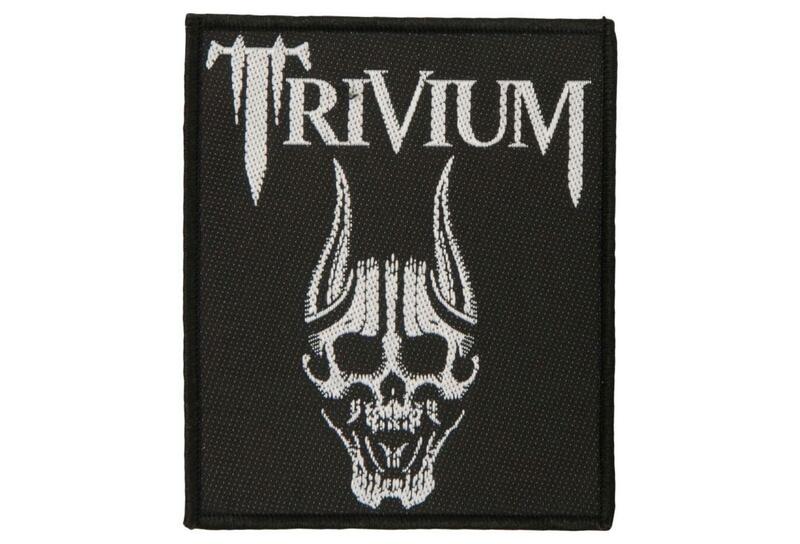 These patches look great stitched onto a battle jacket, bag, beanie or whatever your heart desires. 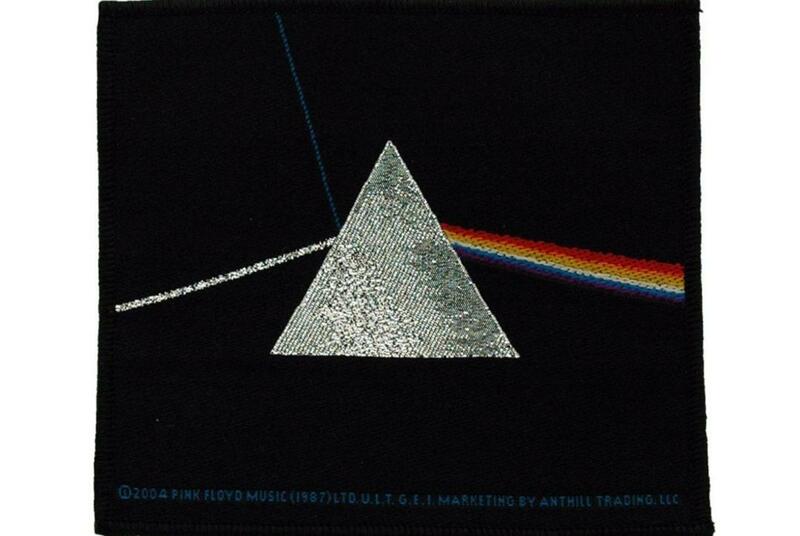 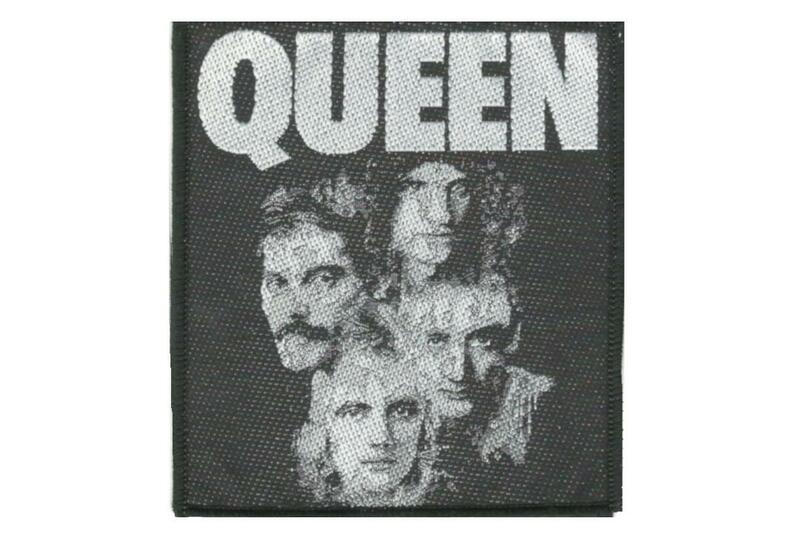 The patch itself measures approximately 10cm x 7.5cm. 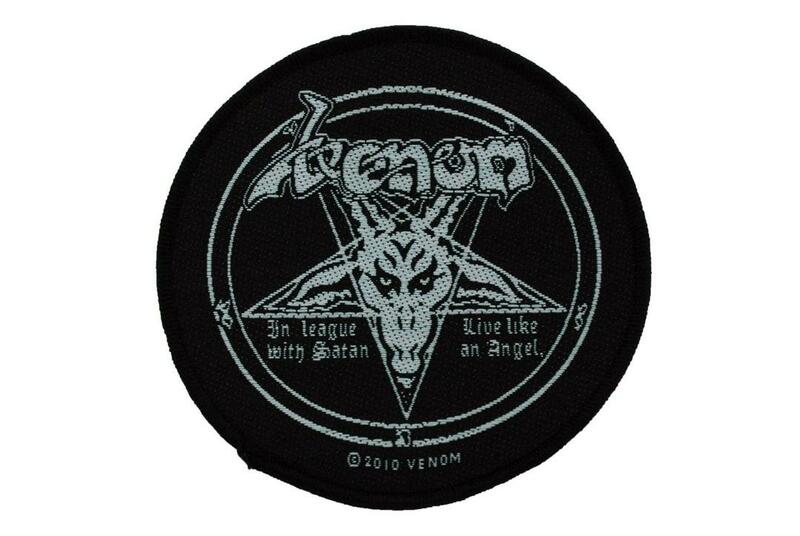 This is a sew on patch and not an iron on one.